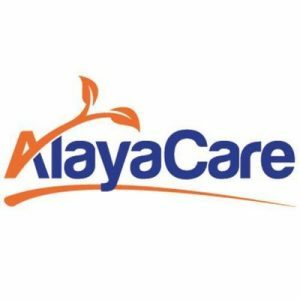 AlayaCare, a Toronto, Canada-based cloud-based software for home and community care providers, raised $13.8m in Series B funding. 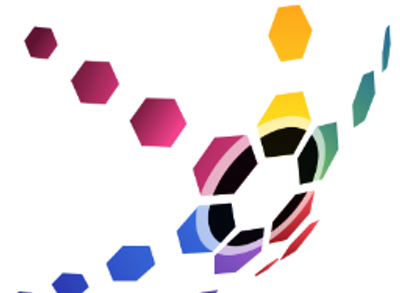 The round was led by inovia capital, with participation from Chrysalis and existing investors, including Fonds Innovexport. 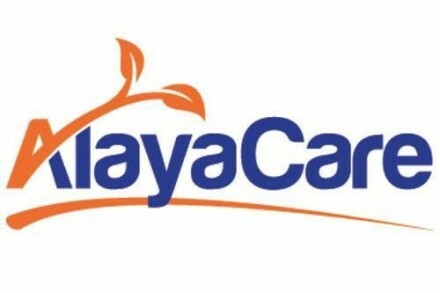 In conjunction with the funding, inovia capital Principal Magaly Charbonneau will join AlayaCare’s board of directors. The company intends to use the funds for continued expansion with a focus on the US market, and further investment in its proprietary technology platform. 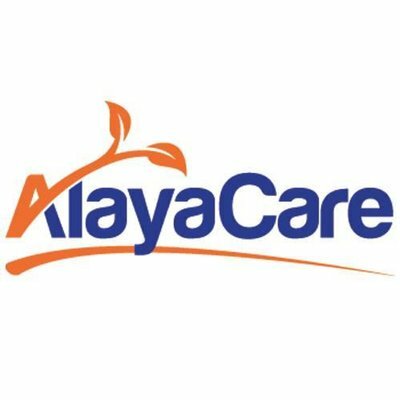 Founded in 2014 by Adrian Schauer, CEO, AlayaCare provides Home Health Care organizations with a cloud-based care platform which includes scheduling, time reporting, clinical documentation, remote patient monitoring and mobile, billing, and web apps specifically for patients, family members, and care workers.